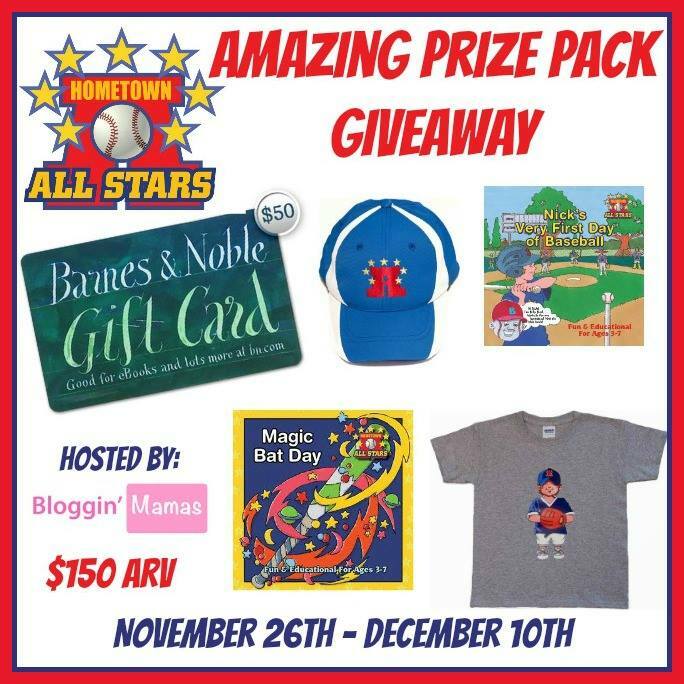 Hometown All Stars Giveaway | A Savings WOW! 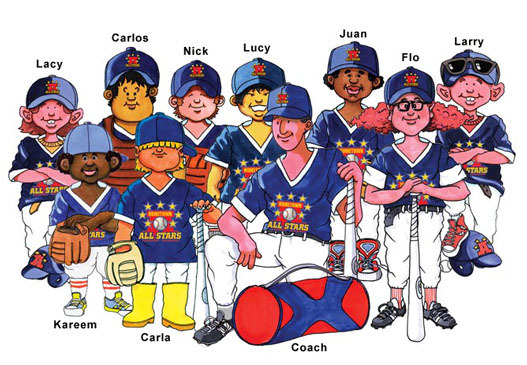 Disclosure: I am sharing this post as part of a collaboration with Bloggin’ Mamas and The Hometown All Stars. I received books and other items in exchange for my participation. All opinions expressed are my own. 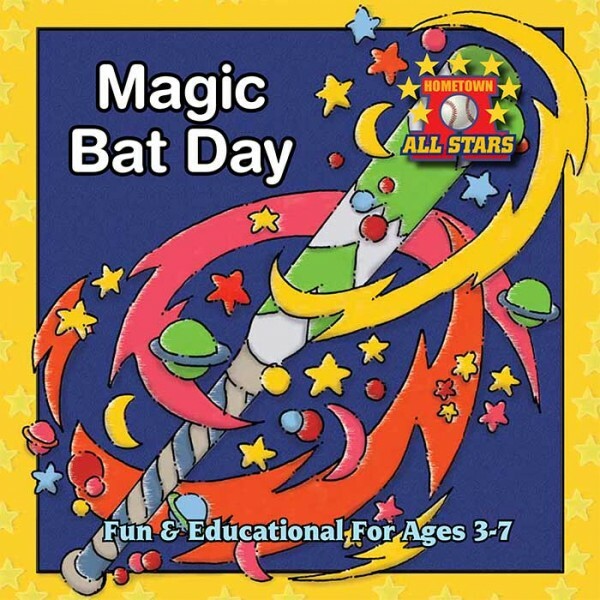 A Hometown All Stars prize pack (valued at $150) – includes a $50 Barnes & Noble giftcard, a series of books, and other items.